This video is a very brief introduction to the kajutsu training within the training halls of the Budo Ryu — School of the Warrior Way. 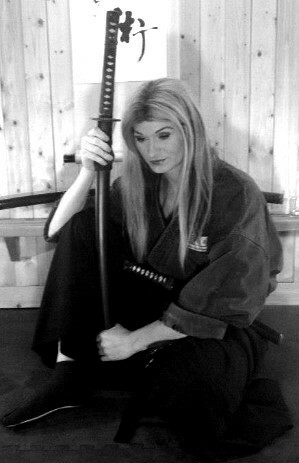 The majority of Kajutsu (fire techniques) training outside of the historical research from the ancient scrolls of the samurai and ninja; comes from two of the warrior traditions. The two primary traditions within our school that details Kajutsu or “fire techniques” are Tomo Ryu Shinobijutsu and Togakure Ryu Ninpo Taijutsu. Katon no jutsu (火遁之術) is the section that teacher – evasion, infiltration and deception. Kayakujutsu (火薬術) is the section that teaches – firearms, explosives and gunpowder. Kaki (火器) is the section that teaches “fire tools” these are tools that the ninja used on missions that aided them in the art of stealth and use fire, smoke, hot coals and ash.